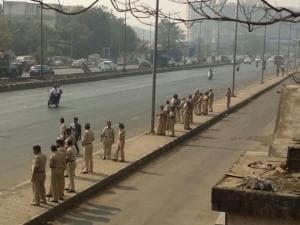 You are here » Home » Multimedia » Photo Gallery » photogallery individual » Kejriwal thanked Centre for a 'unique example' of cooperative federalism. 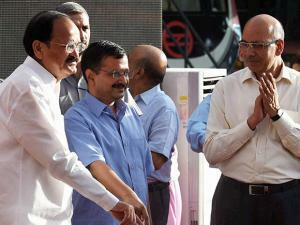 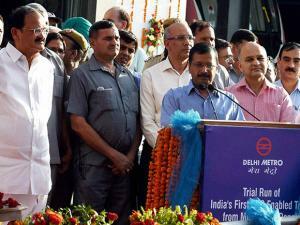 Kejriwal thanked Centre for a 'unique example' of cooperative federalism. 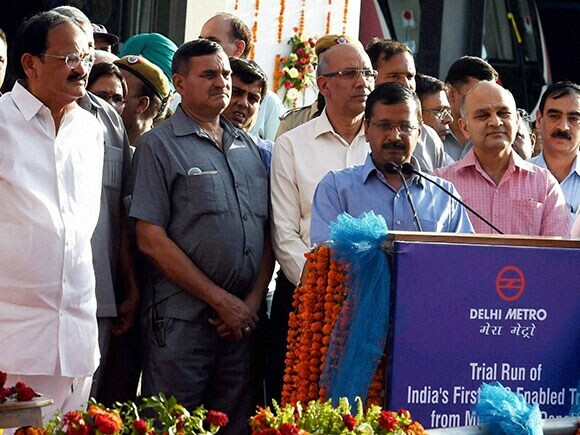 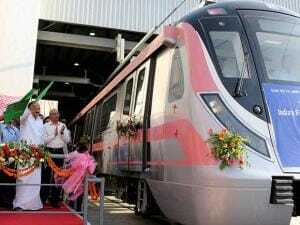 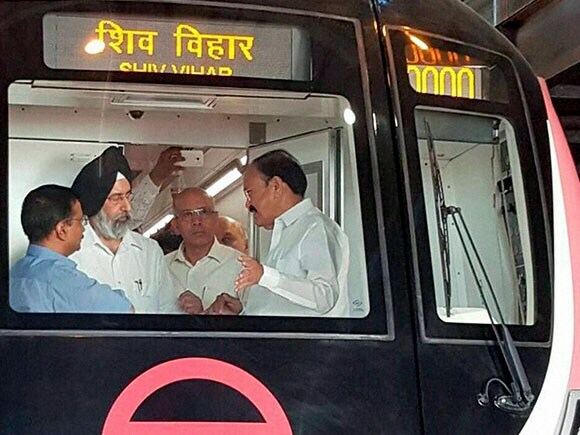 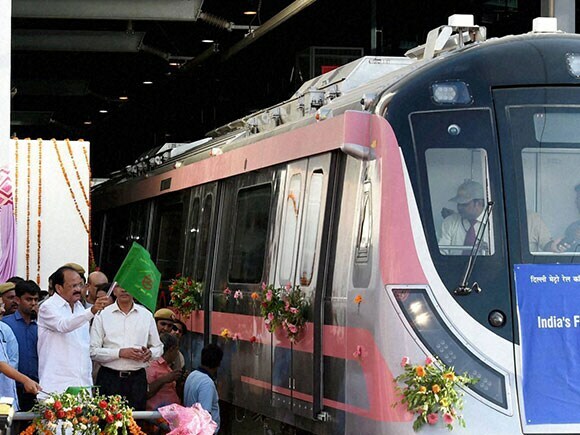 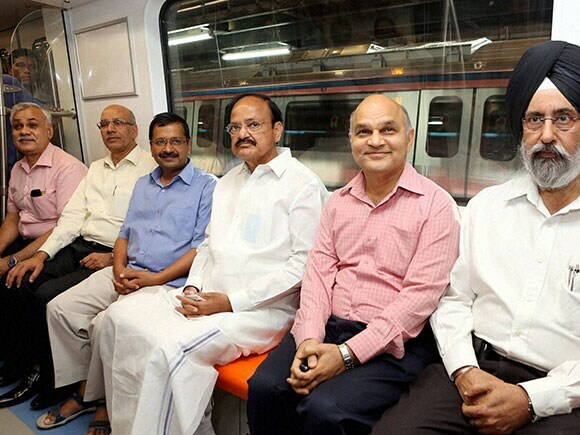 Mr Kejriwal thanked the Centre and termed Delhi Metro Rail Corporation (DMRC) as a 'unique example' of cooperative federalism.